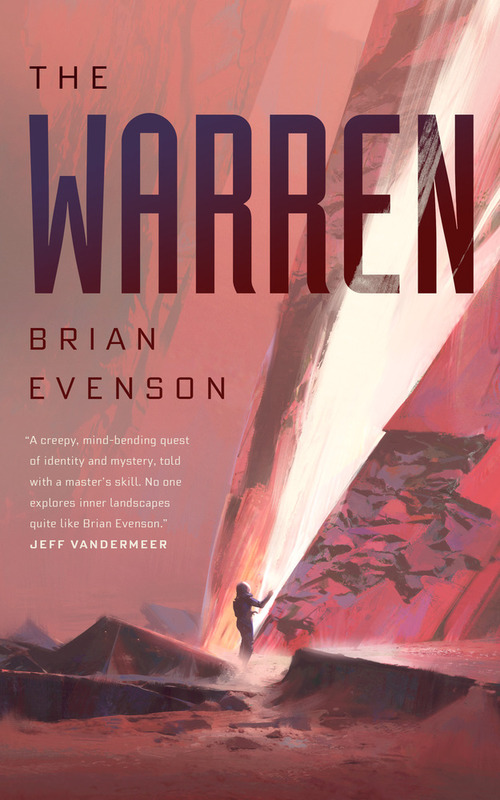 "The Warren," by Brian Evenson [bio] (edited by Ann VanderMeer), published on September 20, 2016 by Tor.com. Pro: The setting is fascinating, the hints that X isn't really human are everywhere. It mentions his "flavescent blood" at one point, so we know it's yellow, not red. As the novella starts with him questioning what he is, it concludes when he (and we) realize he's an android of some sort. Con: We never learn what we want to know about the things that made the story interesting. What happened to the world? Was it our world or an alien one? What was the purpose of the Warren? 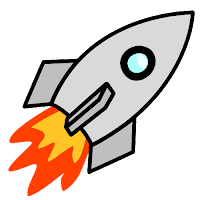 Why was Horak in suspended animation? What's he doing now? Very unsatisfying.